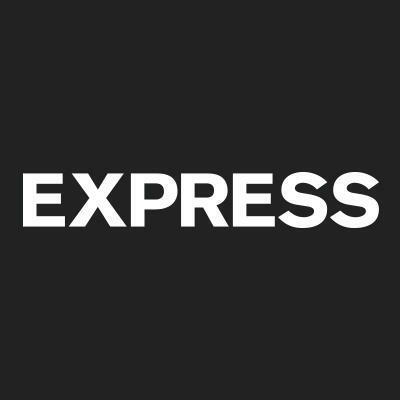 Express is an international fashion chain with women’s clothing and men’s clothing for work, play and all kinds of parties. Shop Express for women’s jeans, leggings, dresses, sweaters and shirts, and men’s jeans, suits, graphic tees and polos, plus shoes, jewelry and other accessories. Come visit us at 200 E Via Rancho Pkwy in Escondido, CA or shop the collection online at http://www.express.com/.